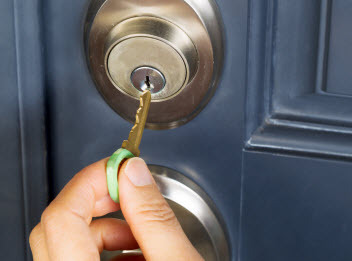 If you need to unlock the door to your home, office or car door quickly and with no fuss, call Safe Lock and Key! 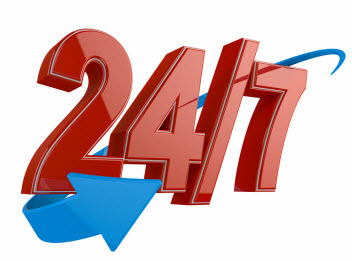 We have been providing quality 24 hour emergency mobile locksmith services since 2008. 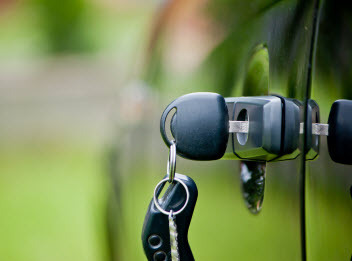 We specialize in expert residential, commercial and automotive locksmith services including rekey and lockout assistance in Frankford PA. We are fully licensed, insured, certified and a leader in our local industry. From electronic security to traditional lock services; security education to safe sales and installation, Safe Lock and Key has the ability to work with a variety of customers throughout the Greater Southern California area including Los Angeles, Pasadena, Santa Monica and Burbank since 2008. All of our employees are held to the highest professional standard and expected to handle your property and belongings with the same level of service our fine reputation has been built upon.